A chiropractor is a doctor who specializes in musculoskeletal and nervous system problems. It is the belief of the chiropractic community that problems in these areas can cause adverse health issues, including lowered resistance to disease, illness, and injury. Chiropractors manipulate the spine to realign spinal joints in their patients. By doing so, patients are expected to experience optimum health without the assistance of drugs or surgery. Instead, chiropractors expect the body will heal itself once the spine and spinal joints are in proper alignment. Additionally, chiropractors consider and address other lifestyle factors which are commonly recognized as significantly affecting health such as diet, rest, exercise, heredity, and environmental factors. They also make other recommendations for changes which are expected to improve the patient’s overall health. Chiropractors perform many of the same tasks as other general and specialty doctors. Patient health histories are gathered, physical, neurological, and orthopedic examinations are performed, and various laboratory tests, x-rays, and diagnostic imaging tools are used to diagnose and analyze the patient’s condition. Other forms of treatment may be used or recommended by the chiropractor including ultrasound, massage, heat, water, acupuncture, or electric currents. Prescription drugs and surgery are not part of the services provided by chiropractors. Chiropractors may recommend patients to see other doctors or specialists to address health issues or concerns outside of their area of expertise. Some chiropractors choose to specialize in a certain type of practice, such as orthopedics, neurology, sports injuries, internal disorders, diagnostic imaging, or pediatrics. The Bureau of Labor Statistics predicts a job growth increase of 17% in the chiropractic field over the next seven years. An increasing public interest in alternative healthcare methods is beneficial to the chiropractic field. The public is seeking healthy living options which do not include prescription medicines or surgery; instead, a substantial number of people are searching for solutions which emphasize healthy lifestyles. 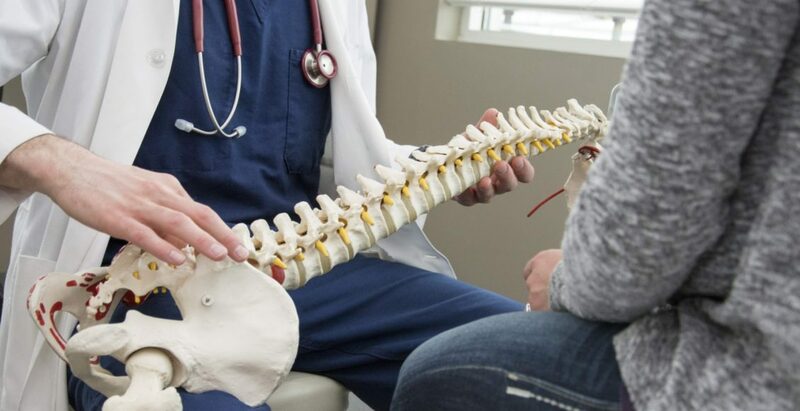 The non-invasive procedures provided by chiropractors in answer to their patients health issues and concerns appeals to the segment of the public looking for these types of answers. Chiropractor students should select a college which offers a strong science degree or pre-medical program. Some colleges may have an affiliation with chiropractic training schools, which all future chiropractors must successfully complete. Research chiropractic schools to determine which one you are most interested in attending; this will help you to determine if the school is linked to any of the colleges you are considering. Courses in biology, chemistry, and physics will be important to individuals looking to work in a medical field. Electives may be concentrated in health, fitness, and nutrition. Students should, if given the opportunity, study topics and courses related to kinesiology and sports medicine. Courses in psychology and sociology will also help students to gain a more comprehensive understanding of people and society, better preparing them to serve the public. Additionally, business courses ensure that future professionals understand how to successfully manage a business in the complex healthcare field, as medical professionals must understand finances, medical insurance processing, business laws, business practices, business ethics, and medical records maintenance. Students attend chiropractic college for four years. During this time, students are taught the scientific and academic skills and knowledge required to become experts in the field of chiropractic medicine. The final year is spent in practice, performing the functions of a chiropractic doctor under the supervision of an experienced professional. The curriculum includes intensive study of neuromusculoskeletal conditions, nutritional and holistic health, specialized and focused curriculum in areas of acupuncture and oriental medicine, applied nutrition, and various other disciplines. Students will complete extensive course hours in diagnosis, biochemistry, anatomy, chiropractic technique, and philosophy and ancillary therapeutic procedures. The National Board Exam for chiropractors is administered by the NBCE. The test is given twice each year. The exam consists of three parts. Part one is 110 multiple choice questions relating to general anatomy, spinal anatomy, physiology, chemistry, pathology, microbiology, and public health. The second part also consists of 110 multiple choice questions, but in the areas of general diagnosis, neuromusculoskeletal diagnosis, diagnostic imaging, and principles of chiropractic, chiropractic practice, and associated clinical sciences. Part three of the test consists of another 110 multiple choice questions and 10 case vignettes covering the areas of diagnosis or clinical impression, clinical laboratory and special studies examination, chiropractic techniques, case management, physical examination, case history, and roentgenologic examination. Each part of the test is timed. Additional specialized testing is offered for applicants who choose to pursue an area of specialization. After successful completion of an accredited chiropractic program, graduates will need to obtain a license to practice in their resident state or the state in which they intend to practice. State licensure regulations may vary from state to state. It is important to research your state’s regulations prior to completion of the doctor of chiropractic program to ensure all conditions are met. The Federation of Chiropractic Licensing Boards is a nonprofit organization which provides a link to the licensure information in all states. Locate information for each state through this directory. The information provided includes licensing fees, renewal requirements, national board testing requirements, security and criminal check requirements, additional certification requirements, continuing education, and malpractice insurance requirements. A link to each state licensing board is also provided. The chiropractic field is experiencing an increase in advancements in technology and knowledge through research and academic exploration. Changing regulations are also an area in which chiropractic doctors will need to remain current. Each state maintains their own continuing education requirements upon which licensing will be contingent. Twenty-four credit hours of continuing education every two years is a common requirement. All programs must be board approved and conducted by approved colleges or chiropractic associations or organizations. Check with your state licensing board to determine if the program has been approved prior to enrollment. After obtaining a doctorate and passing the licensing examination, a new chiropractor has many options ahead of them. Most chiropractors will end up working solo or in a group practice, with about one in three being self-employed. A small group will work in hospitals or physicians’ offices. The median pay for Chiropractors in 2016 was $67,520, with the lowest 10 percent earning less than $32,380, and the highest earning more than $141,030. Chiropractors can further increase their salary by building up a strong client base and developing their own practice. Many times, chiropractors will work in the evening or on weekends to accommodate their patients. Chiropractors will spend a lot of time on their feet as they examine and treat patients. Some of the most important qualities that a chiropractor can have include decision-making, detail-oriented, dexterity, empathy, and interpersonal skills. If the chiropractor is operating his or her own practice, the ability to manage a staff of employees like secretaries and nurses is vital to the success of the practice. An understanding of the current healthcare system is also important, as that will determine what kind of payments a chiropractor may be able to receive, unless they work in a cash-only system. More information can be found in the Occupational Outlook Handbook provided by the BLS. American Chiropractic Board of RadiologyDiplomate (DACBR) Chiropractic Diagnostic Imaging (DACBR) Specialist Has additional training in interpreting diagnostic imaging results such as x-rays, CT scans, MRIs, and ultrasounds. American Chiropractic Rehabilitation BoardDiplomate (DACRB) Chiropractic Physiotherapy and Rehabilitation (DACRB) Specialist Has had extensive postgraduate training in physiologic therapeutics and rehabilitation to better treat injuries that may have resulted from an accident or a sports injury. American Chiropractic Rehabilitation BoardDiplomate (DACRB) Chiropractic Acupuncture (DABCA) Specialist Treats a wide variety of health conditions that include all body systems and tissues, and focuses special attention on the relationship between the spine, nervous system, and the meridian system. Chiropractic Board of Clinical NutritionDiplomate (DCBCN) Chiropractic Nutrition (DACBN/CBCN) Specialist Is trained to encourage and promote a more advanced knowledge and use of nutrition in the practice of chiropractic for the maintenance of health and the prevention of disease. 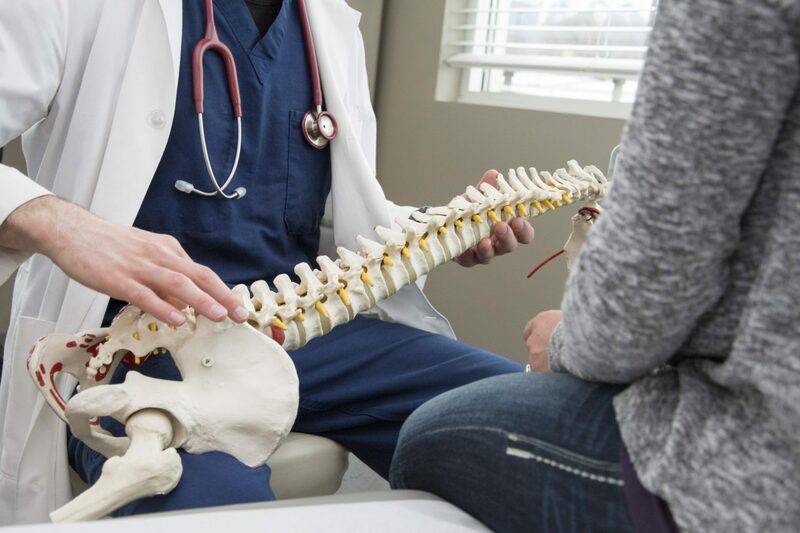 American Board of Chiropractic InternistsDiplomate (DABCI) Chiropractic Diagnosis and Management of Internal Disorders (DABCI) Specialist Is trained as a holistic primary care physician specializing in modern medical diagnosis, functional medicine, and natural therapeutics. Academy of Chiropractic Orthopedists Fellow (FACO) Chiropractic Orthopedist (DACO/DABCO) Specialist Has special knowledge of both the normal function and diseases of the bones, joints, capsules, discs, muscles, ligaments, and tendons, as well as their complete neurological components, referred organ systems and contiguous tissues, and is able to diagnose and treat the conditions related to them. Chiropractic Clinical Neurologist (DACAN/DACNB) Specialist Is a DC specially trained in the clinical evaluation and treatment of conditions involving the central and peripheral nervous systems. American Board of Forensic ProfessionalsDiplomate (DABFP) Diplomate of the American Board of Forensic Professionals (DABFP) Performs an orderly analysis, investigation, inquiry, test, inspection, and examination in an attempt to obtain the facts of a case, from which to form an expert opinion. 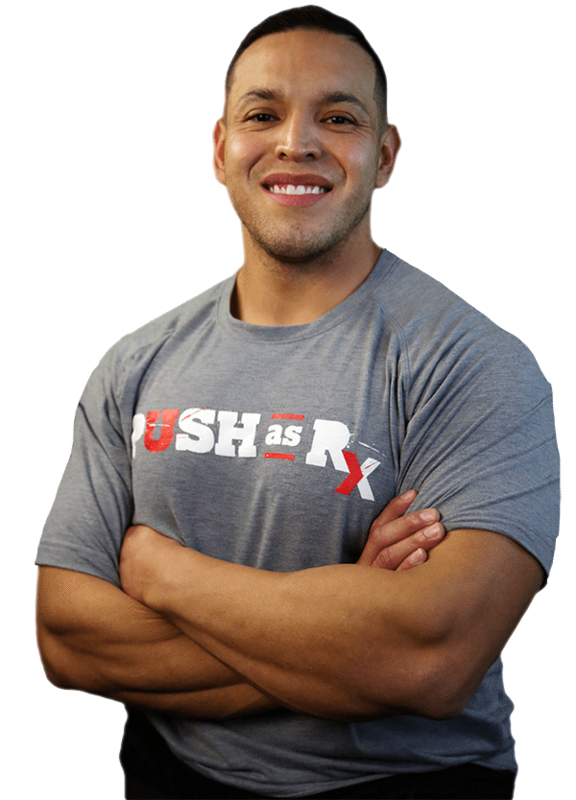 Certified Chiropractic Sports Physician (CCSP) Chiropractic Sports Physician (CCSP/DACBSP) Specialist Is trained in chiropractic sports medicine and exercise science in order to treat sports injuries, enhance athletic performance, and promote physical fitness. American Chiropractic Board of Occupational Health Diplomate (DACBOH) Chiropractic Occupational Health (DACBOH) Specialist A DC trained in health care diagnosis and treatment choices for workplace neuromusculoskeletal injuries who is able to provide a broad range of work-related injury and illness prevention services for employee populations. American Board of Chiropractic AcupunctureDiplomate (DABCA) Diplomate of the American Board of Chiropractic Acupuncture (DABCA) Dedicated to promoting high standards of competence and preserving the integrity of using acupuncture as an adjunct therapy to chiropractic treatment. American Board of Chiropractic Pediatrics Diplomate in Clinical Chiropractic Pediatrics (DICCP) Support members who take care of children in their chiropractic practices, and to promote the acceptance and advancement of pediatric chiropractic care. These specialty “degrees” are given by their corresponding boards, which also maintain the level of expected qualifications and standards of excellency.